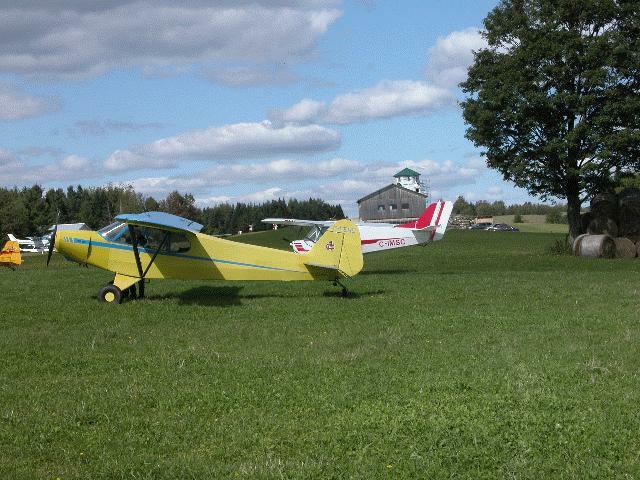 We are looking for more people to keep their planes here at ctq2. Hangers can be built, tie downs available. Small aircraft manufacture to be discussed.